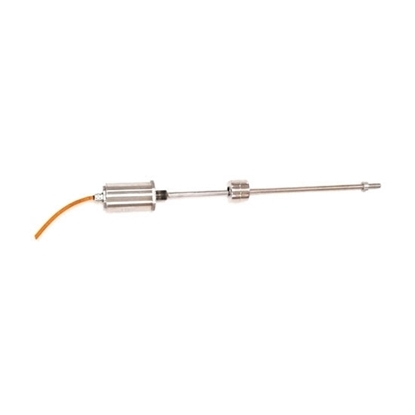 Non contact liquid level sensor with measuring range 2000mm is used for the liquid level preset and feedback, such as the liquid level of chemical containers. 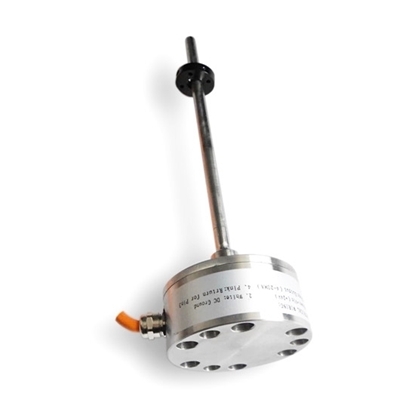 Magnetostrictive level sensors have effective travel 50mm~15000mm, can be used in most industrial automation systems. Tips: How to use magnetostrictive liquid level sensor in oil tank? When the magnetostrictive liquid level sensor is used for the oil storage tank, it should be installed on the flange or threaded interface. The user should provide exact model or size of the two interfaces. 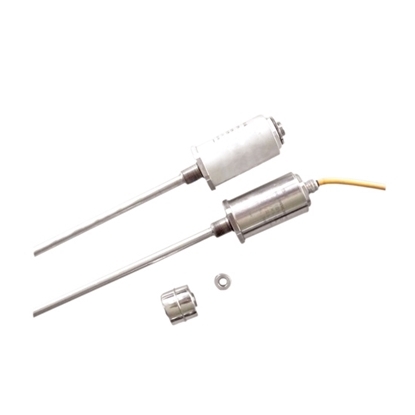 Due to the height or air-tightness of the oil tube, it is necessary to install magnetostrictive transmitter for the users. 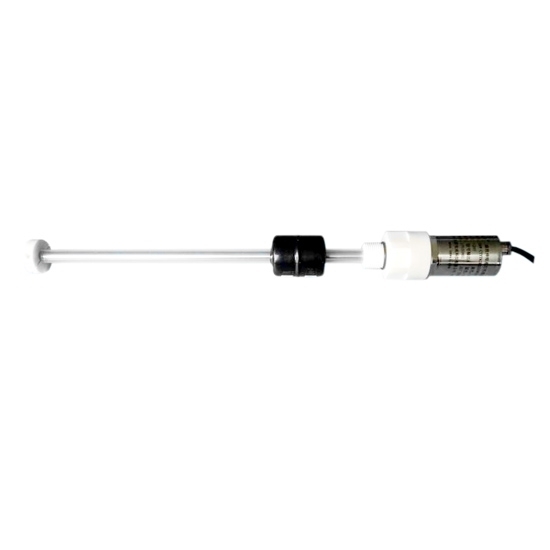 Because the magnetostrictive liquid level sensor is separated from the digital panel meter. 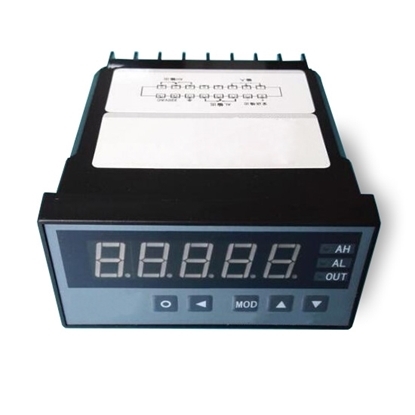 The user can choose to buy panel meter or not according to the actual demand. For some substances with less harm and no high requirements for the air-tightness, ordinary computer can be used to replace the digital panel meter. For devices such as oil tank, it is safe to use special panel meter. ATO digital panel meters is installing the corresponding software system, so that it can be used for display intensively (or display independently) and control on site.